Welcome to Tynee` Talks! Tynee` will discuss everything with a witty, no-non-sense straight to the point Realness! 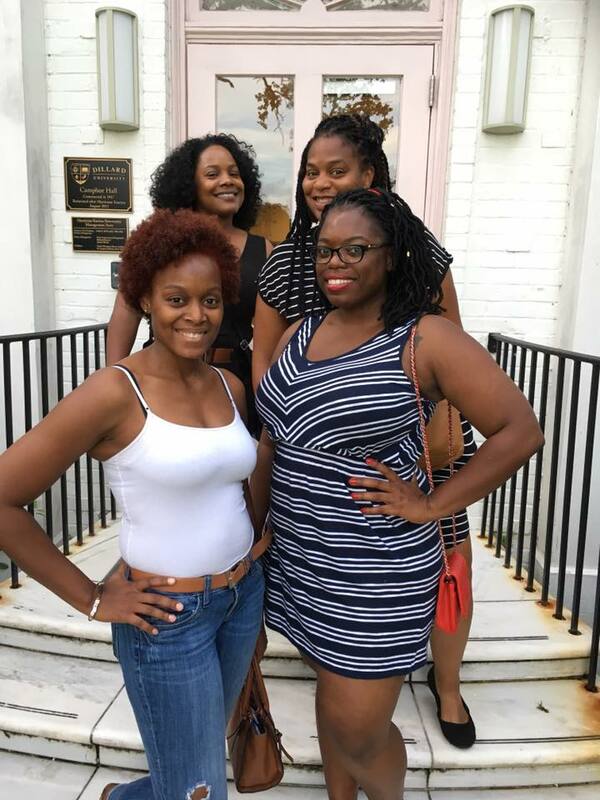 Tynee Talks is an online digital platform and podcast that seeks to Educate and Entertain . Tynee Talks uses Edutainment to help readers and listeners engage in conversation, break stigmas, and easily digest controversial topics. Tynee will Talk about what's her mind and your mind too. The world renowned Essence Festival took place this past Fourth of July weekend (June 29th-July2nd) in Nawlins (New Orleans). 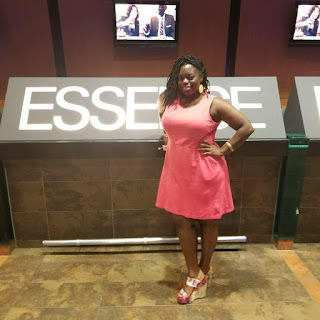 This spectacular festival, hosted by Essence Magazine, the magazine for “Today’s Black Woman”, has been taking place for the past 23 years, and I’m just trying to figure out why it took me so long to attend this oasis of Melanin Magic! I got my whole life together while walking through the hot, humid streets of New Orleans. From the time I stepped off the plane, I was immediately welcomed, and everybody and they Mama knew that I was there for the festival that brings thousands of beautiful Black women from across the globe to fellowship with one another. I felt a kindred spirit in the Big Easy; I felt at home. My relationship with NOLA dates back to my Freshmen year of college when I attended the prestigious HBCU, Dillard University, located in the 7th Ward. However, back then I didn’t get a chance to attend the Essence Fest and I’m low-key mad about it. MEN, food, inspirational seminars, church, and gospel music. 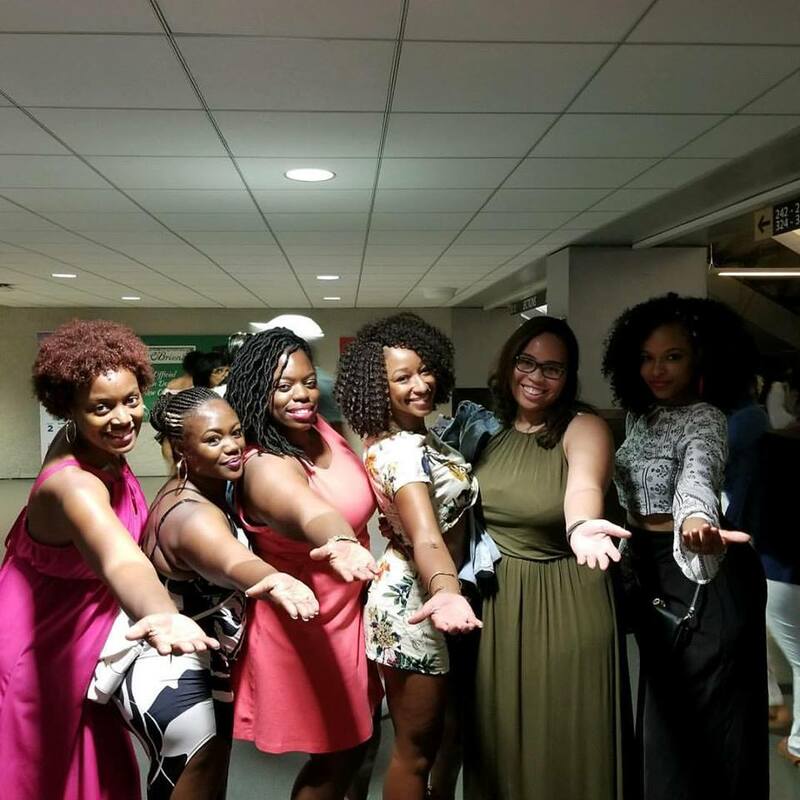 The fest literally caters to today’s Black woman, both young and old. There is something for everyone, ranging from the Disney booth that brought the magic of Disney World to middle of the convention center, to the Ford sponsored block party that bridged the gap of all generations. Not to mention all the free gift bags and free hair care product samples that are going to last for the next six months. 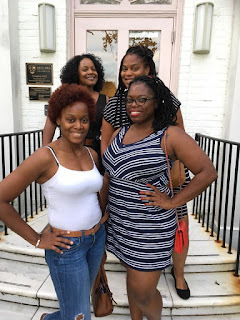 If the free products and gift bags aren’t enough to motivate you to bring you to the bottom of the boot, let me put emphasis on the sisterhood and bonds you form while there. It’s not rare to see Black women hugging each other, complimenting one another, asking for fashion and hair tips, and just genuinely celebrating each other at Essence. Oh, and I must reiterate, the men! They are just absolutely heavenly. I mean there’s so much more, I can say, but I’ll leave you on this note: START PLANNING YOUR TRIP TO NOLA FOR ESSENCE FEST 2018 NOW!!! You will not be disappointed!